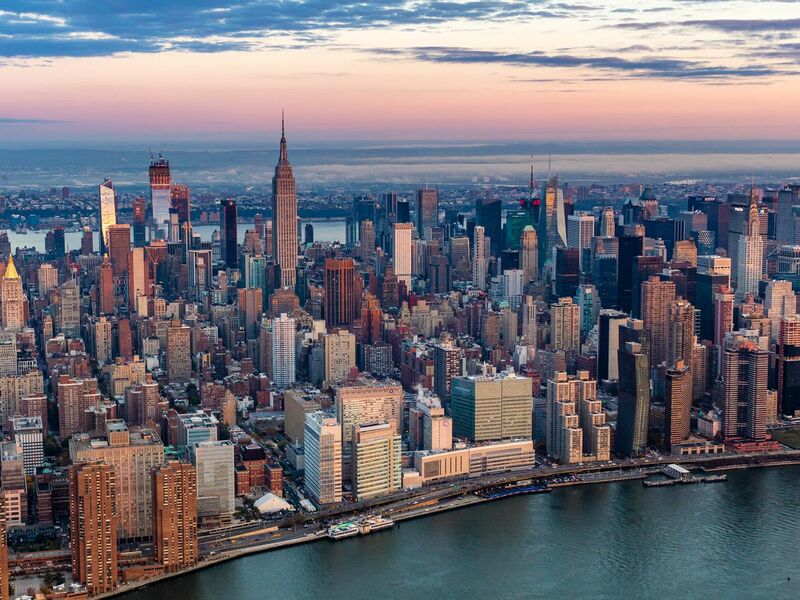 Scores of New York buildings will open their doors to residents in 2019, and at least a handful of those have the distinction of having been designed by bona fide starchitects. 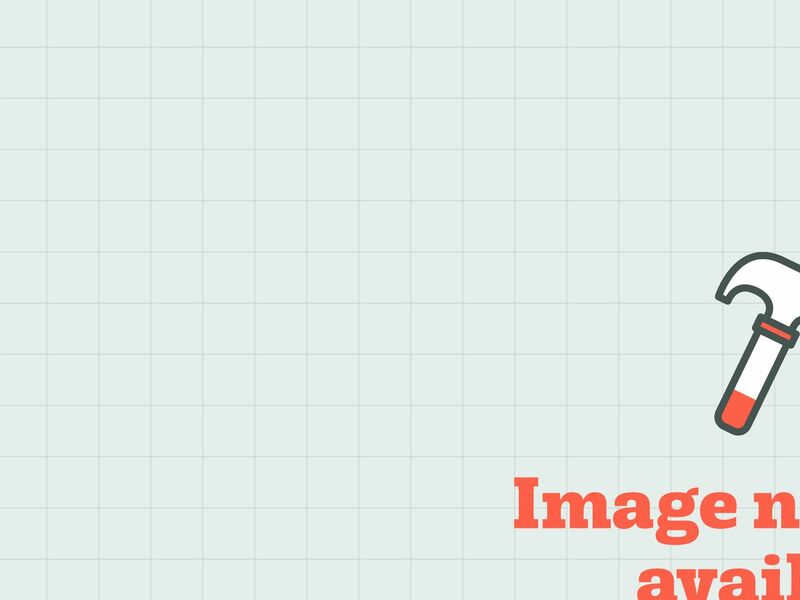 The buildings on this list were designed by firms like Diller Scofidio + Renfro, Rafael Viñoly Architects, and Jean Nouvel, who among them carry big-time accolades and name recognition beyond the design community. Some of these projects have been in the works for many years now, and will finally give residents (and curious onlookers) a peek inside. Read on to learn which buildings touting noteworthy architecture will roll out the welcome mat this year. 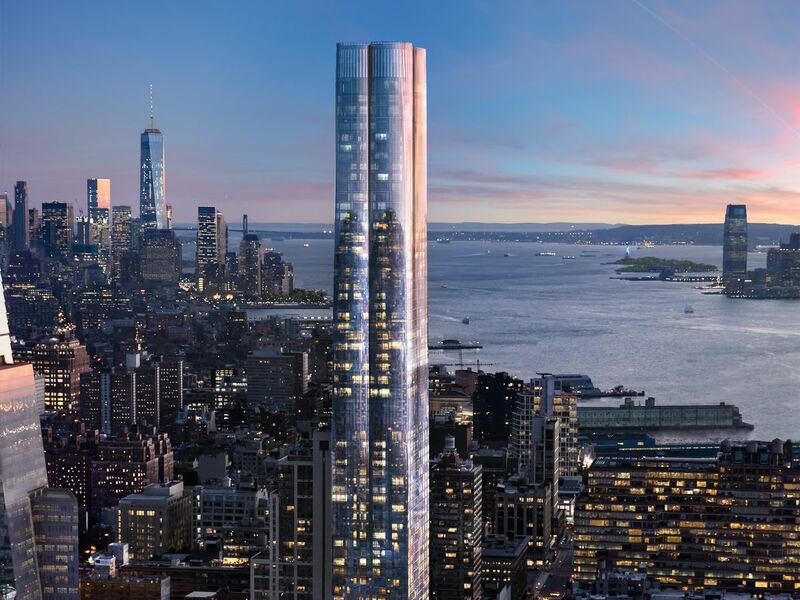 The 912-foot downtown skyscraper designed by Rafael Viñoly will welcome residents in the last quarter of 2019. The 88-floor condo turns the model of larger, pricier condos at the top of the building on its head by putting the building’s studios on its upper floors and amenities on its top three floors. Interiors are designed by habitual superyacht designers March and White and include touches like cabinet doors that tuck away when they’re open and hidden appliances. Bizzi and Partners developed the property. 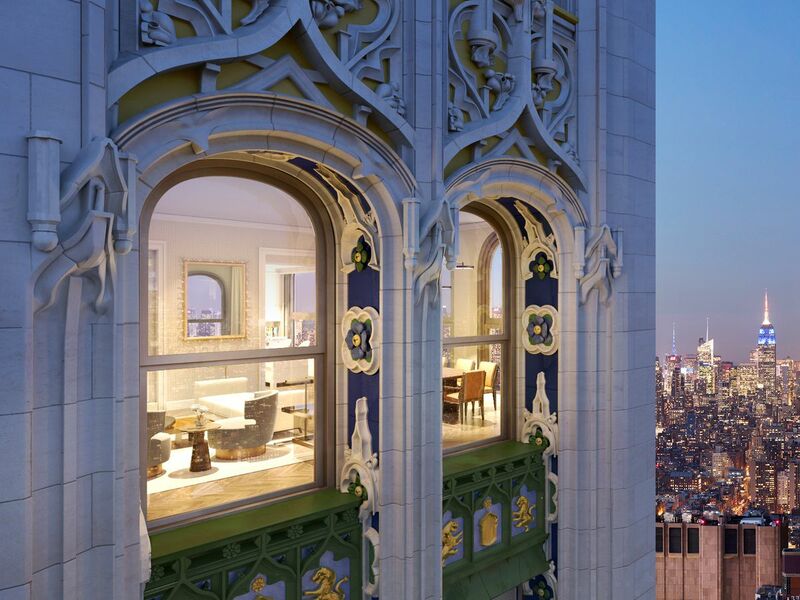 The exquisite century-old Woolworth Building is now welcoming its first residents after nearly a decade of redevelopment by Alchemy Properties. 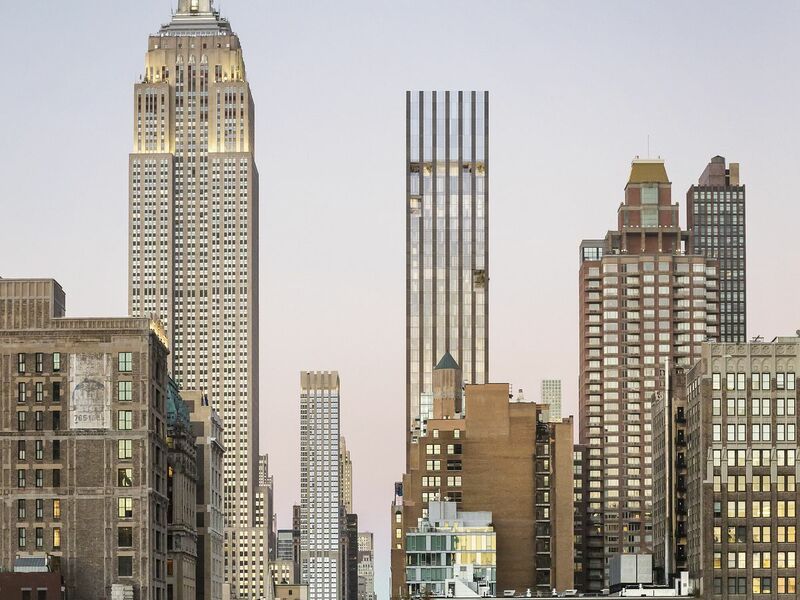 The 29th to 58th floors of the Cass Gilbert-designed tower—once the tallest building in the world—were reimagined by SLCE into 33 one- to four-bedroom condos that hit the market in May 2015. Design elements of the original building persist: Residents will enter into a private residential lobby where the former ceiling of Frank Woolworth’s personal office has been carefully reconstructed. 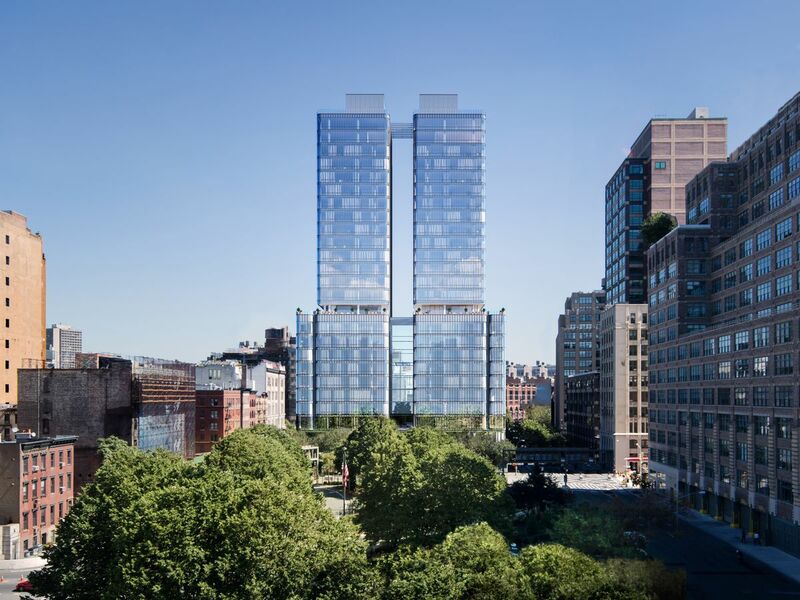 The design of Pritzker-winning architect Renzo Piano’s first New York residential building took its cues from light, with regards to its curved facade and how it will be experienced by passerbys and residents. Sales of the building’s 115 condos launched in 2016, luring residents with a private gated driveway and 17,000 square feet of amenities. Closings are anticipated in February, along with the building’s first move-ins. Bizzi & Partners Development, Aronov Development and Halpern Real Estate Ventures are the developers behind the project. Architect Peter Marino, who’s designed luxury clothing stores the world across, teamed up with Victor Group for the Getty, now open to residents. Each of the building’s five apartments come with unique floorplans and hand-picked, bookended stone finishes. In May, Texas-based private equity exec Robert Smith purchased the building’s duplex penthouse and adjacent full-floor condo for $59 million, smashing the record for downtown’s priciest condo. Another building from Viñoly, who famously designed one of the city’s most visible buildings after a trash can, incorporates a spiral of open-air loggias in this 130-condo residential building. The 55-story tower, developed by Victor Group with Lendlease, launched sales from $1.9 million in September 2017 and topped out at 663 feet in March of the following year. Move-ins are expected to start in early spring. Hudson Yards’ first condo building, designed by Diller Scofidio + Renfro serving as lead architect in collaboration with the Rockwell Group as lead interior architect, will welcome residents in February. The building is adjacent to The Shed, the culture hub with a retractable roof by the same design team, and lets out onto Hudson Yards’ Public Square and Gardens, both also debuting this year. Sales for the 88-story tower’s 285 residences got underway in October 2016. 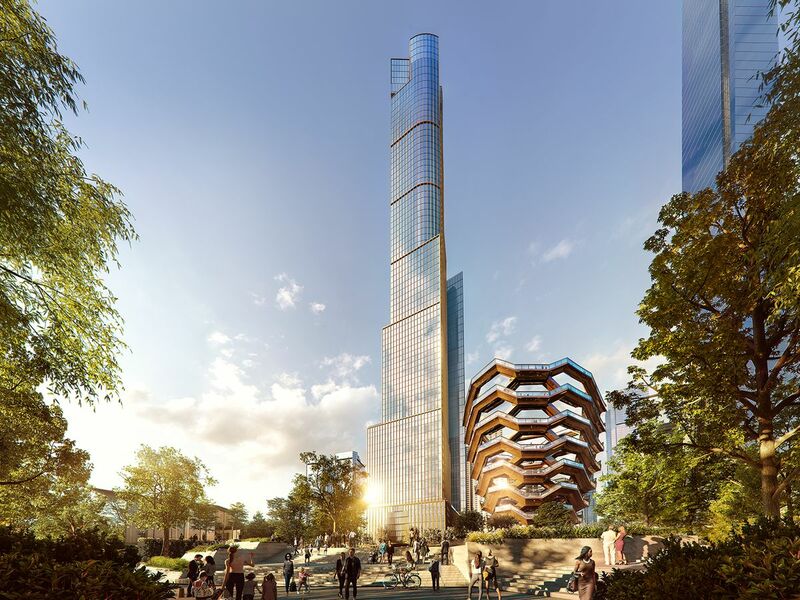 The 143 condos of Hudson Yards’ tallest residential building will both hit the market and welcome occupants in 2019. 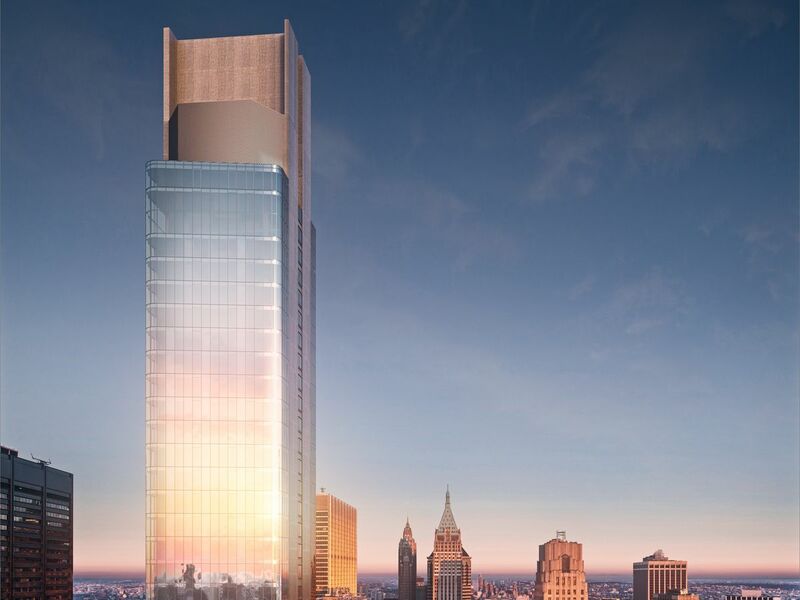 The building, designed by David Childs of Skidmore, Owings & Merrill, will feature a limestone and glass facade topping out at 92 stories and be home to the Equinox Hotel, with amenities extending to residents including an on-site concierge staff. 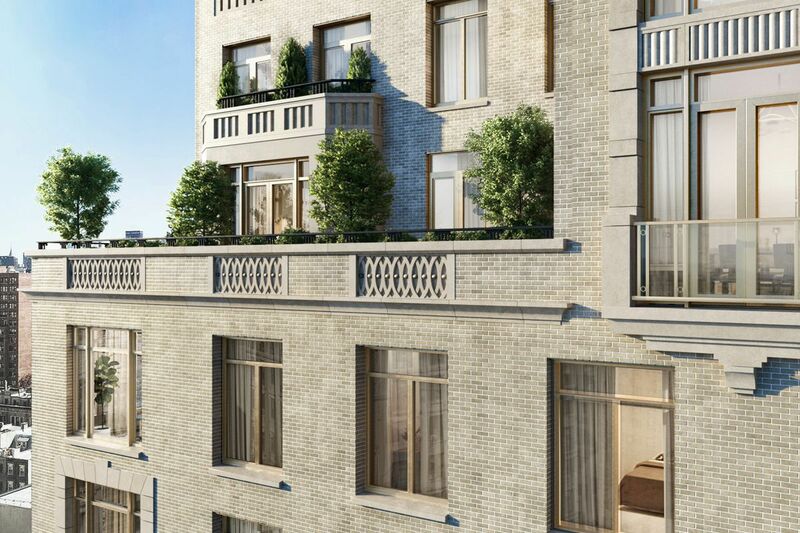 Move-ins began this month at 100 East 53rd Street, the Foster + Partners-designed residential tower that George and Amal Clooney will reportedly call home. The condos of the 63-story condo were designed with the art collector in mind—developer Aby Rosen is himself a collector—and include features like floor-to-ceiling Starphire UV-coated windows, nearly 10-foot ceilings with integrated reveals for custom lighting and, crucially, generous hanging space. 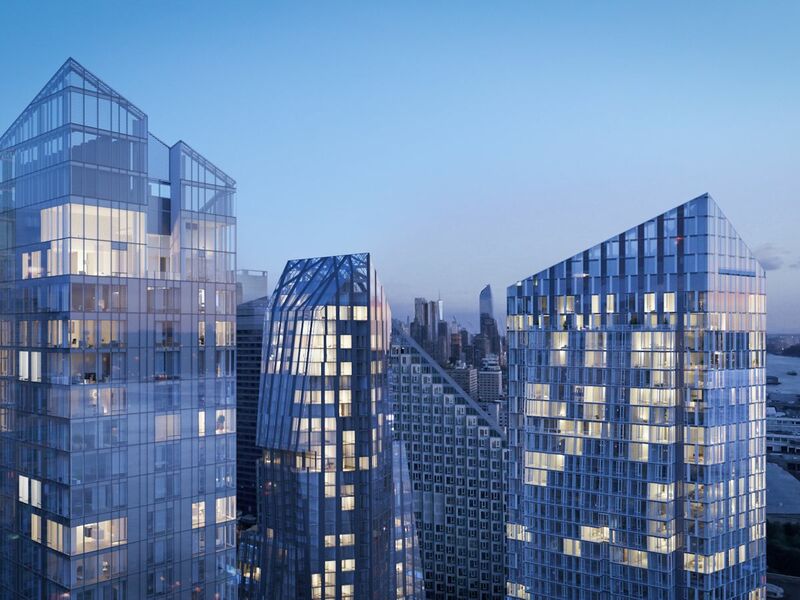 For the residential tower developed in step with the Museum of Modern Art’s expansion, developers Hines, Goldman Sachs Group, and Pontiac Land Group tapped Pritzker Prize-winning architect Jean Nouvel. He created a 1,050-foot tower with a diagrid that provides both structural support and architectural interest. The unique building topped out at 82 stories in June 2018, and will welcome residents in the spring—about four years after condos in the building first hit the market. 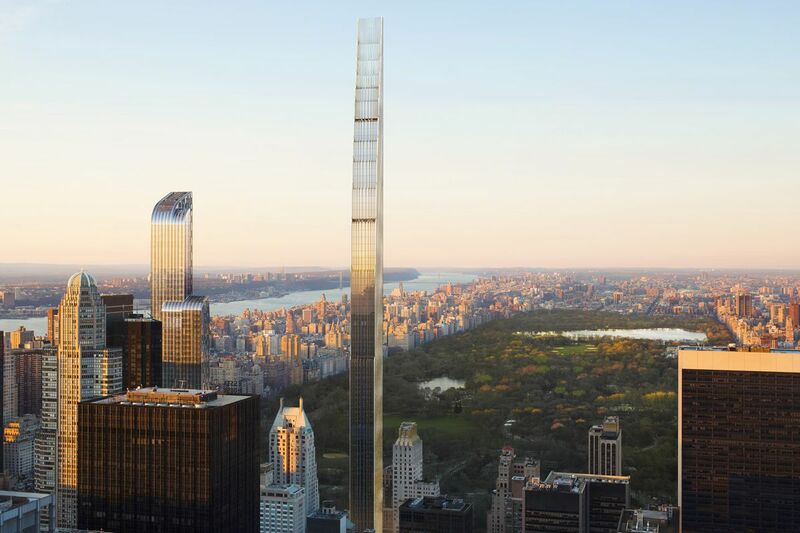 The city’s skinniest supertall tower will welcome residents into its landmarked Steinway Hall portion in 2019. The skyscraper portion of the project—designed by SHoP Architects and developed by JDS Development Group, Property Markets Group, and Spruce Capital Partners—will top out in January at 1,428 feet, but it won’t be until 2020 that residents will be able to move into the building’s terracotta-clad tower. The Waterline Square megaproject developed by GID Development Group will welcome residents in the spring. 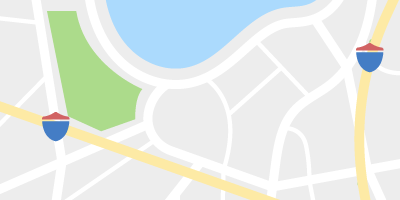 The development’s three buildings were all designed by notable architects: Rafael Viñoly, Kohn Pedersen Fox, and Richard Meier & Partners Architects (whose namesake architect stepped down from day-to-day operations at his firm after being accused of sexual harassment by several women). The buildings are sprouting up on a portion of Extell’s former Riverside Center site. They rose relatively rapidly after the project was announced in late 2016; each building has its own fancy perks, explored at length here. The residents of Robert A.M. Stern Architects’ luxe Upper West Side condos will be able to enjoy one unofficial amenity after move-ins in the coming months: Residents will be able to “practically reach out [their] window and pick up a bagel” from Zabar’s, Stern joked of the building’s proximity to the beloved neighborhood grocer. Other, more official amenities include herringbone oak floors, custom wood cabinets by Smallbone of Devizes, and Gaggenau appliances. Alchemy Properties, also behind the Woolworth Residences, developed the property.